In the show Hylê Forever, Pierme’s wood sculptures explore the significance of the ancient Greek term used by Artistotle. Pierme pays homage to his medium of wood, it’s essence, and to Aristotle’s exploration of the concept. 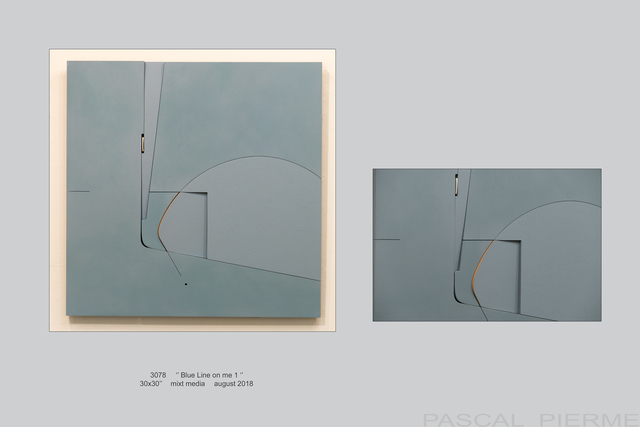 galleryFRITZ presents the first solo exhibition--Pascal Pierme's Hylê Forever--in their gallery space focused on conceptual artworks. With his new show Hylê Forever, Pierme explores the materiality of wood—pushing the material farther than earlier work. “This recent work,” he explains, “represents total creative freedom. In the studio I am working toward ‘simplicity': a marriage between organic form and kinetic geometry. I embrace the idea of doubting one’s perception. 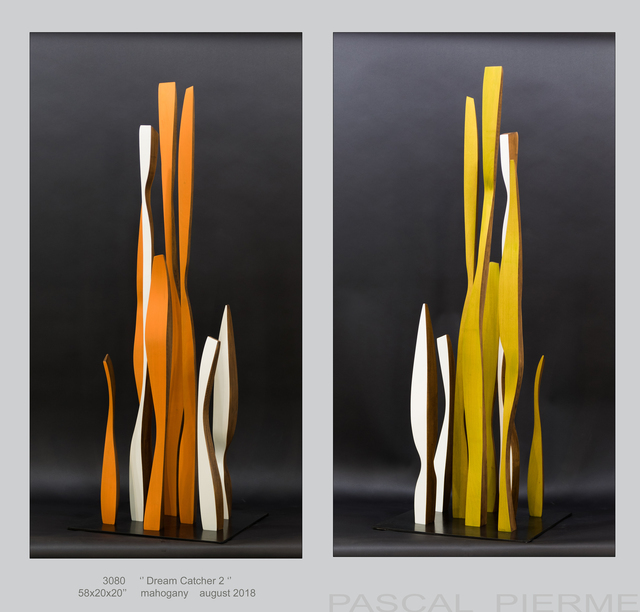 Please join galleryFRITZ in celebrating our gallery space, the concepts our artists are exploring, and those innovative artist themselves—like Pascal Pierme—who are entering a new chapter of their work showcased in a gallery space like none other in Santa Fe. *Pascal Pierme’s work In addition to prestigious gallery representation across the nation, global exhibitions include: SITE Santa Fe, Santa Fe, New Mexico; Museum of Contemporary Art (MOCA), Atlanta, Georgia; Museum of Fine Art Carnoles, Menton, France; Art Olympia, Tokyo, Japan; Art in Embassies; X Florence Biennale, Florence, Italy; Royal Scottish Academy, Edinburgh, Scotland; French Consulate, New York, New York; Museum of Contemporary Art (MOCA), Novato, California; and Royal Academy of Art, London, England.